With as many as 4,500 nappy changes between birth and potty training, a baby changing mat is certainly one item of baby equipment you'll certainly get your money's worth from and we have got loads & loads for you to choose from, including personalised ones. Ease of cleaning. Changing a baby's bum can be a messy business, especially with newborn boys, some of whom have a knack weeing the exact moment that the old nappy has come off. It is therefore essential that you only buy a mat which will be easy to keep clean – your best bet is a wipe down pvc surface rather than a soft fabric cover which will need taking off and washing all too frequently. Comfort. Some babies aren't terribly keen on having their nappy changed so you'll want to make them as comfortable as possible. If your mat will sit on a hard surface such as a changing unit or hard floor, ensure it's well-cushioned. Although vinyl is much easier to clean up, it can feel a bit chilly and sticky against your baby's skin compared to soft fabric such as towelling. If this is an issue, get yourself a pack of inexpensive muslin or terry towelling squares to line it with. If you buy at least five or six, you can wash them less often than you'd have to wash a fabric mat cover and you and won't have to fiddle about taking them on and off the mat itself. 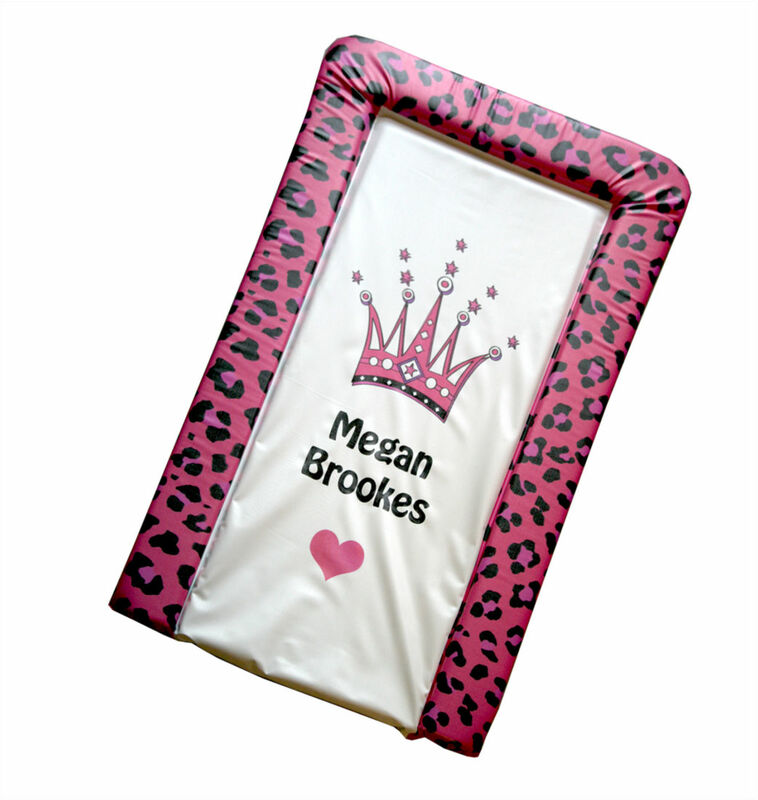 Some of our changing mats now come with detachable cloth liners. Some mats also have little pillows designed to keep your baby extra-comfortable. Size matters. Avoid particularly stingily-sized mats for full time use at home (look for a minimum of about 40cm x 70cm). Small mats are okay for a newborn (or for when you're out), but are unlikely to be big enough for the toddler your baby will become. Also, bear in mind that if you'll be using the mat on top of a changing unit, you'll need it to fit the surface space well.